Accor has acheived a new milestone this week, reaching a grand total of 2,000 meeting and event facilities across its global hotel network. 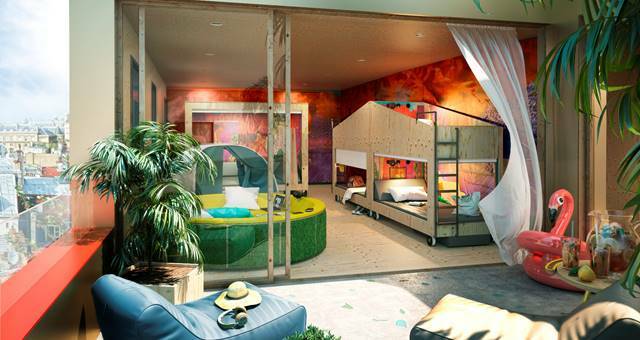 Unveiling the landmark figure at the IMEX Frankfurt tradeshow, Accor now plans to extend its MICE offering to 2,250 hotels by 2015, as it prepares to open 250 hotels over the next two years. In total, the Group has more than 10,400 meeting rooms in 90 countries, including key business hubs, city centres, airports and incentive destinations. Recent openings of hotels with meeting capacities include Sofitel Al Khobar The Corniche in Abu Dhabi, Pullman Dubai Deira City Centre, Pullman London St Pancras, Pullman Jakarta Central Park, MGallery Carlton Lyon, Novotel Sofia, Novotel Moscow City or Mercure Rosa Khutor Hotel in Sochi. 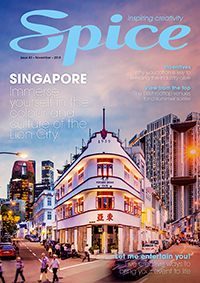 “Accor not only has the most extensive MICE networks in the Asia Pacific region, but through our events teams are able to offer clients access to a staggering 2,000 venues worldwide, ensuring whatever the size or specification of the event, we can cater for all tastes and eventualities,” said Jenifer Dwyer-Slee, director of sales business events. Accor is a leader of the meetings and events market in the Europe, Middle East and Africa zone, with 1,400 hotels offering Meetings and Events facilities, including 7,000 meeting rooms, more than 180,000 events were organised last year. The group’s future openings of meeting facilities will be mainly located in high growth markets: 64 per cent in Asia Pacific, 11 per cent in Latin America and 6 per cent in Africa Middle East. Key flagships to open include: Sofitel Dubai The Palm Resort & Spa, Sofitel So Singapore, Pullman Saigon Centre, Pullman Brussels Midi and Novotel Moscow City. Sofitel, Accor’s luxury brand, has developed Sofitel InspiredMeetings. Clients can organise their events and meetings with experts to create cousu main events and make those unique and personalised, with exclusive incentive events. Pullman, Accor’s upscale brand for cosmopolitan travellers, is the specialist of medium-to-large meetings, seminars and conventions. With its Co-Meeting, Pullman hotels offer modular, contemporary meeting rooms, with the requisite technology and include innovative services such as relaxing and entertaining breaks. Novotel, Accor’s midscale standardized brand, is the meeting expert. Meeting@Novotel offers easy solutions in all Novotel hotels for small and medium-sized meetings. The meeting rooms break the usual codes of meetings by combining efficiency and comfort through room modularity, ergonomic furniture, techno and green markers. Mercure, Accor’s midscale non-standardized brand, combines the strength of an international network with local experience. Mercure offers its business clients locally inspired meetings with meeting rooms in 90 per cent of its hotels. 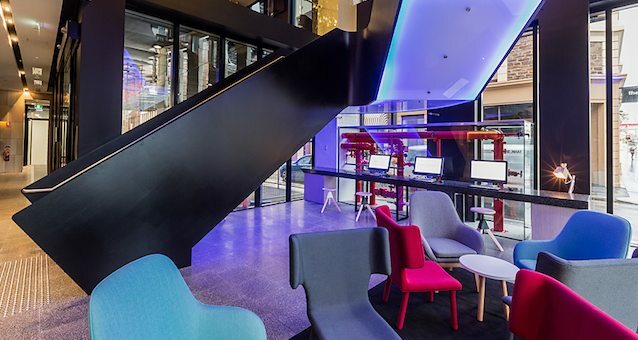 Accor has opened its first new-build Ibis hotel since 2008 in Adelaide's Grenfell Street.